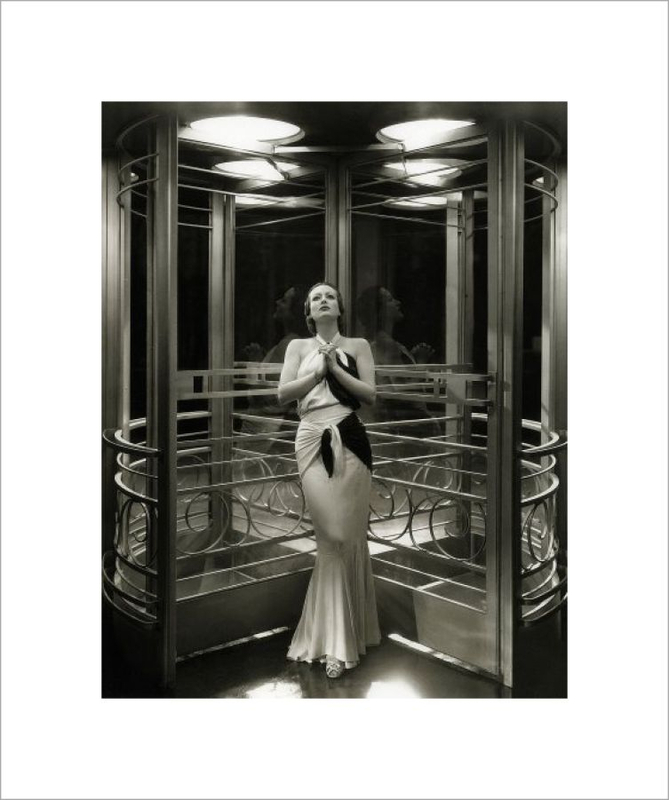 Beautiful photographic print of Joan Crawford, framed by a revolving door. 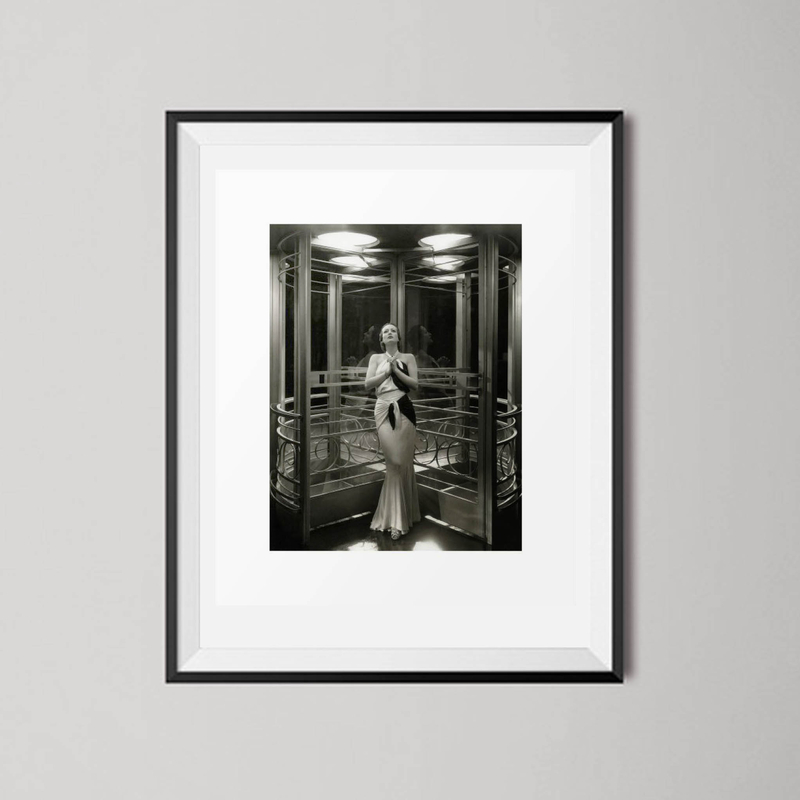 Printed on heavy semi-gloss stock, ideally suited to photographic images- the definition on these prints is superb and the dark tones are rich and full. The poster measures 40 × 33 cm overall; the central image itself measures 30 × 23 cm. Prints come unframed and will be shipped flat in a sturdy, card-backed envelope.